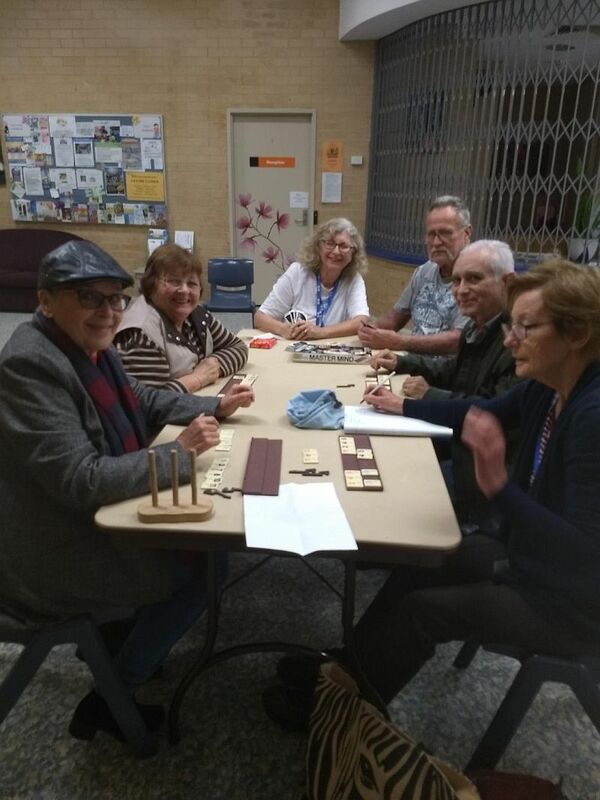 Meetings are held at 1pm on the second and last Thursday of each month (excluding December) at the Wanneroo Recreation Centre, 275 Scenic Drive, Wanneroo. Inquiries to Ann and Dave on 9206 1550. 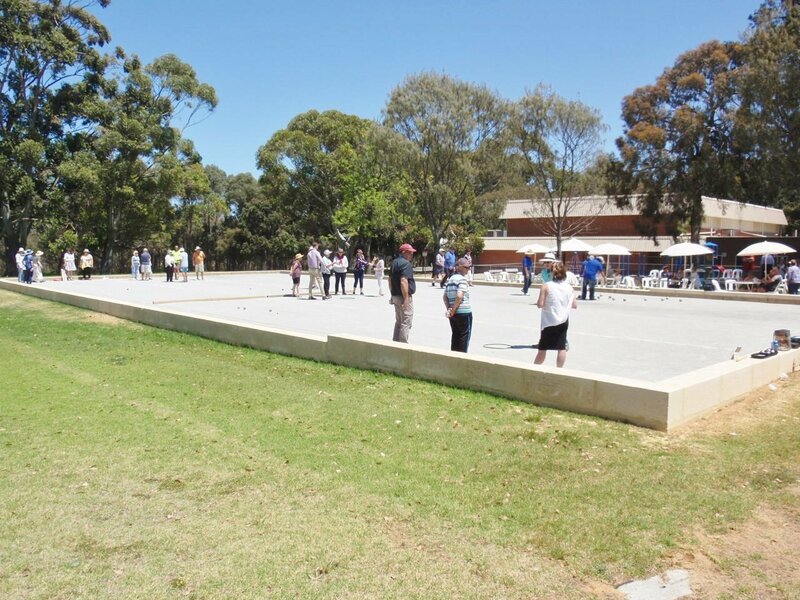 The Petanque group operates on the first Thursday of each month (excluding December) from 10am to 12 noon, next to the Wanneroo Recreation Centre. Tuition and boules will be provided. Bring your own if you have them. You are welcome to bring a picnic lunch if you would like to stay. Inquiries to Constance on 9206 4098. Book Club A meets at 1pm on the first Tuesday of each month (excluding December) at the Wanneroo Library, 3 Rocca Way, Wanneroo. Inquiries to Stephanie on 0429 133 891. 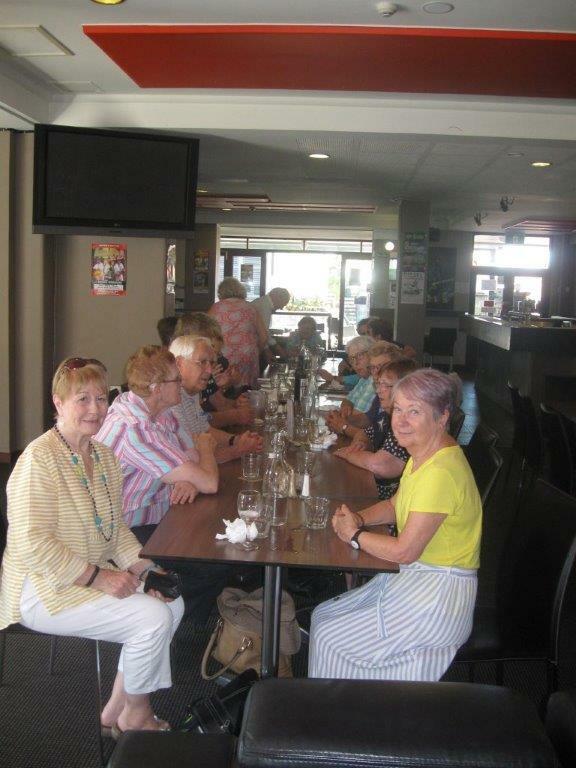 Book Club B meets at 10.30am on the third Tuesday of each month (excluding December) at the Wanneroo Library, 3 Rocca Way, Wanneroo. Inquiries to Stephanie on 0429 133 891. 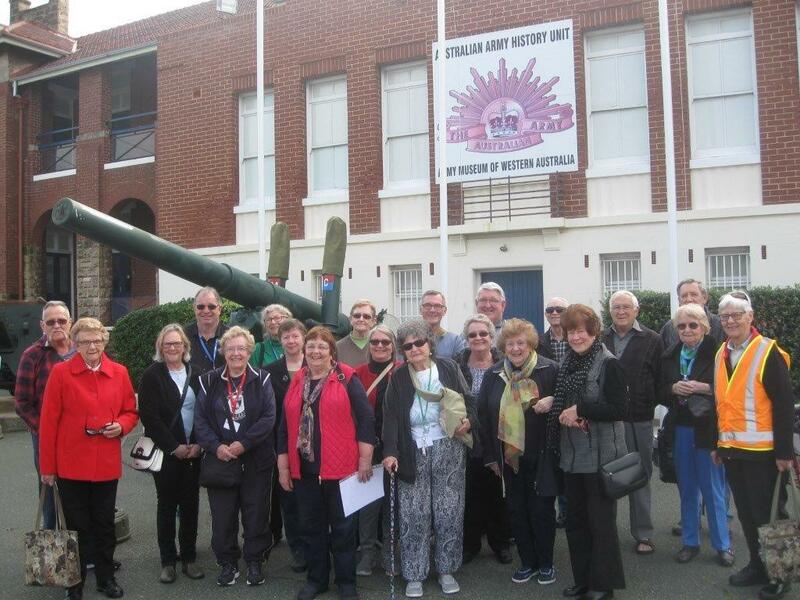 The Walking group “Wanneroo Wednesday Walkers” operates every Wednesday morning. The morning meeting place, walking trail and starting time may vary from week to week, so please contact Cheryl on 9306 1621 or Constance on 9206 4098 for details of each walk. 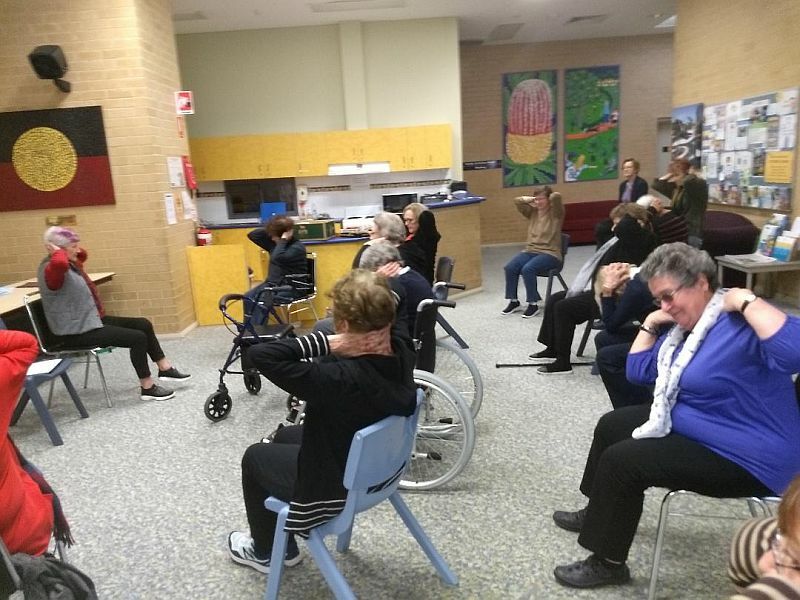 An Activity Day is held on the third Thursday of each month at the Banksia Grove Community Centre, 14 Grasstree Bend, Banksia Grove from 12:30pm until 4:15pm. Activities will include board games, sitting exercises, art and various activities. 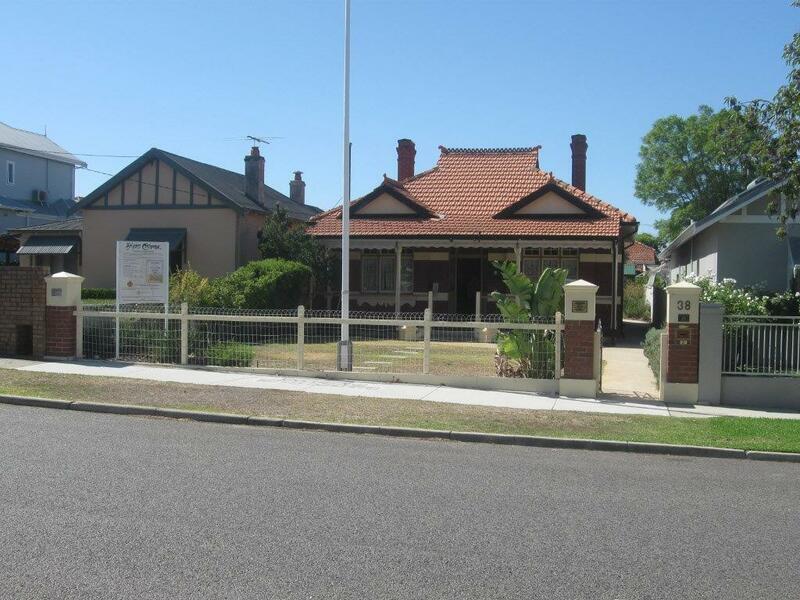 Inquiries to Constance on 9206 4098 or Cheryl on 9306 1621. A Philosophy and Ethics group, facilitated by Barry Lake, meets at the Wanneroo Recreation Centre on the last Thursday of each month at 10.30am. Bring your lunch and stay on for the regular meeting at 1.00pm. Contact Stephanie on 0429 133 891 if you wish to attend. 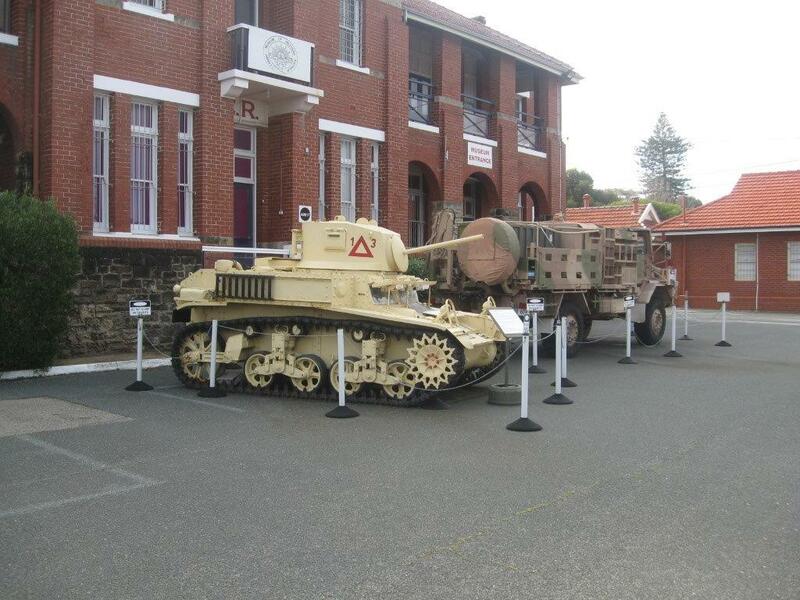 Wanneroo members visited Anzac Cottage in Mount Hawthorn on Wednesday the 10th of April. 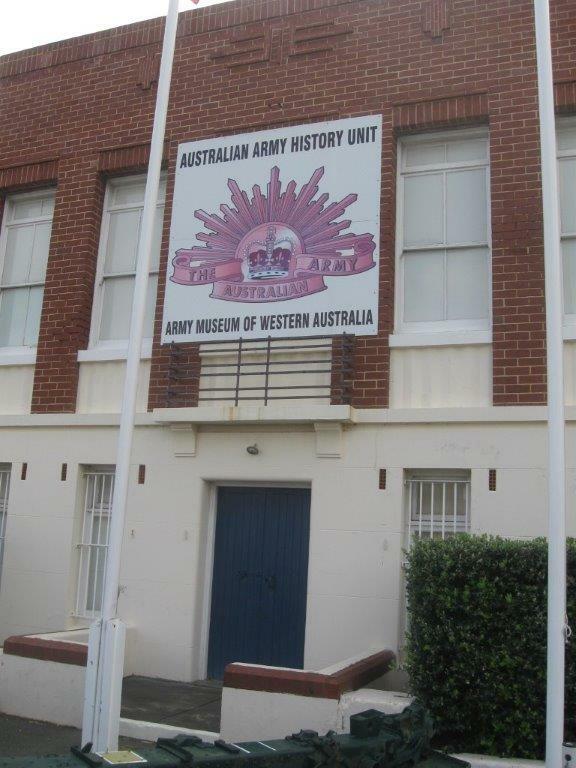 An informative talk was presented by Anne Chapple, a grand daughter of Private John Porter, the soldier wounded at Gallipoli whose family were given the house to live in. We enjoyed morning tea in the backyard and then lunch at the Charles Hotel. 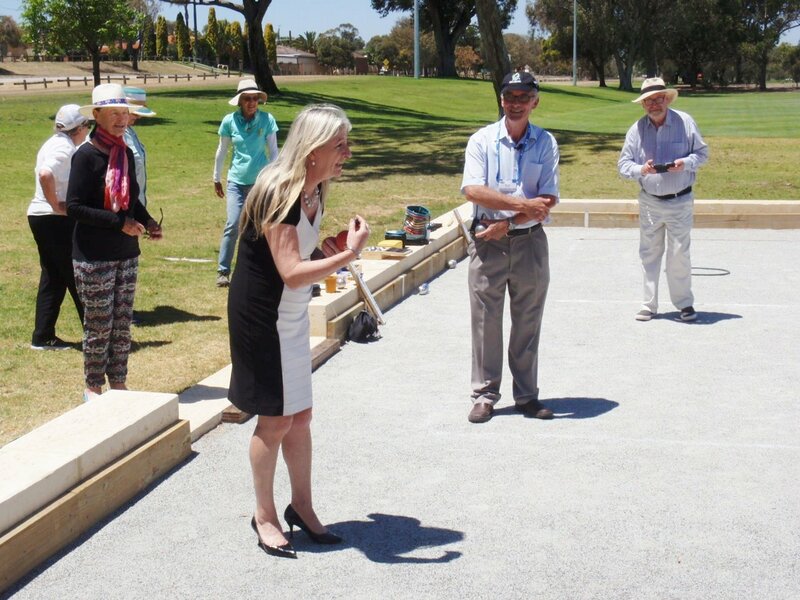 On the 15th of November 2018 the Mayor of the City of Wanneroo, Tracey Roberts, opened a new petanque/bocce pitch next to the Wanneroo Community Centre in Scenic Drive. 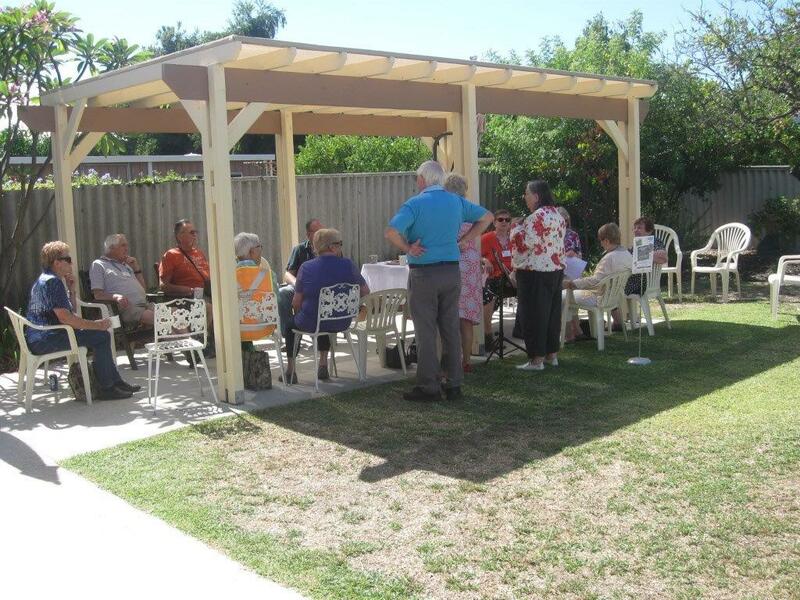 Wanneroo U3A hosted the event to thank all those involved in the building of this facility which is used every month by U3A members. 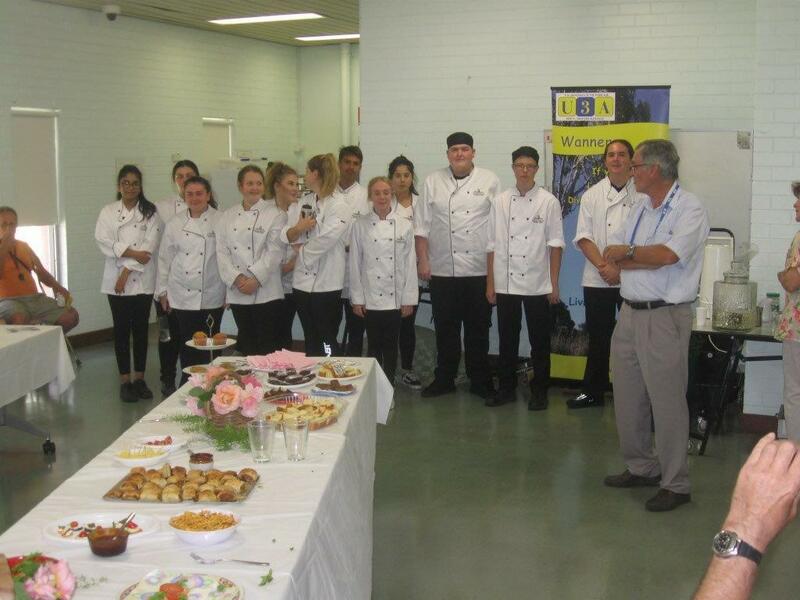 Thanks are due to the Council of the Ageing (COTA) which provided a grant to fund the day and also to students from the Joseph Banks Secondary College who prepared and served tasty treats for all who attended. 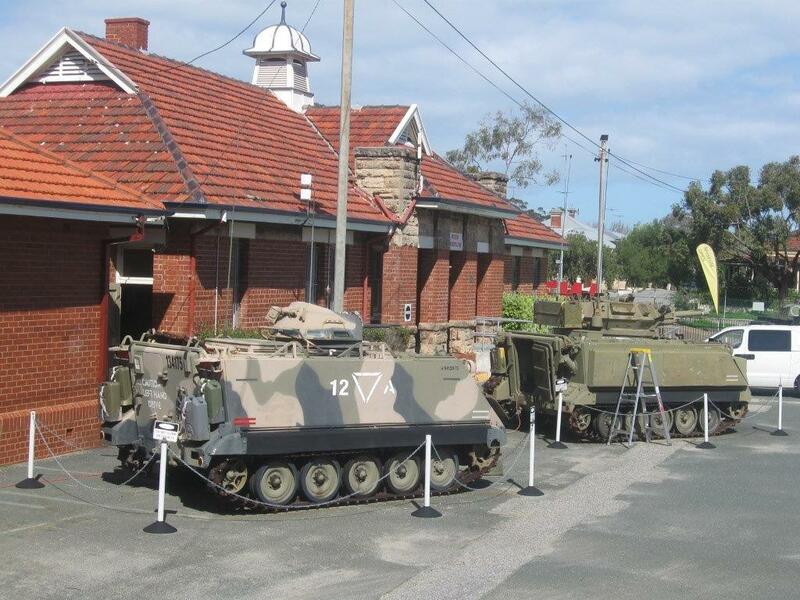 U3A Wannerro visited the Army Museum in Fremantle on Wednesday the 15th of August 2018, followed by lunch on the river at the Dome Cafe in East Fremantle. 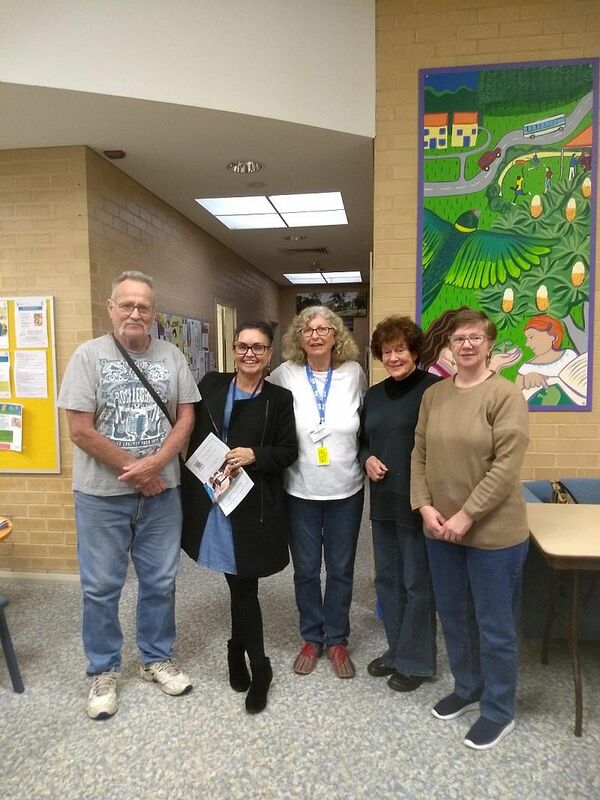 Members were guided by two of the museum volunteers who gave us very interesting and informative tours that were appreciated by all who attended. 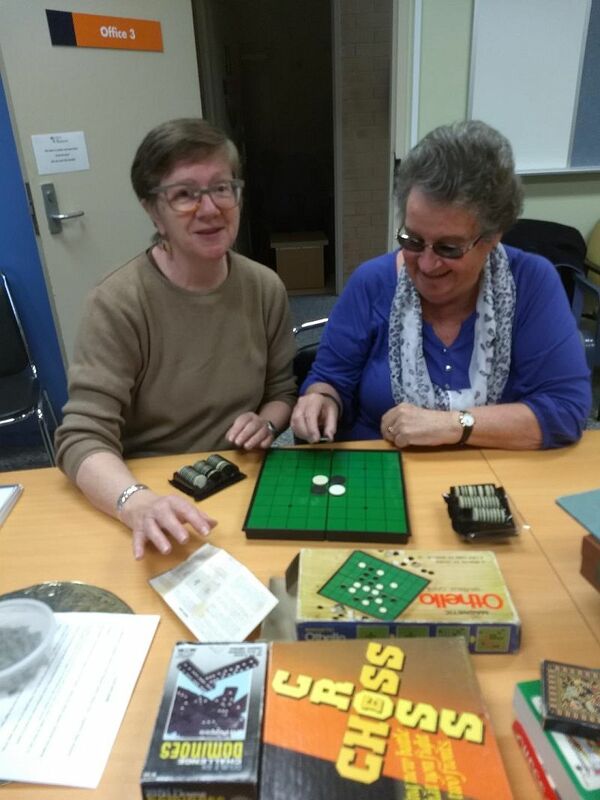 U3A Wanneroo held the first session at the Banksia Grove Recreation Centre on the 21st of June 2018. The afternoon was well attended and was very much enjoyed. 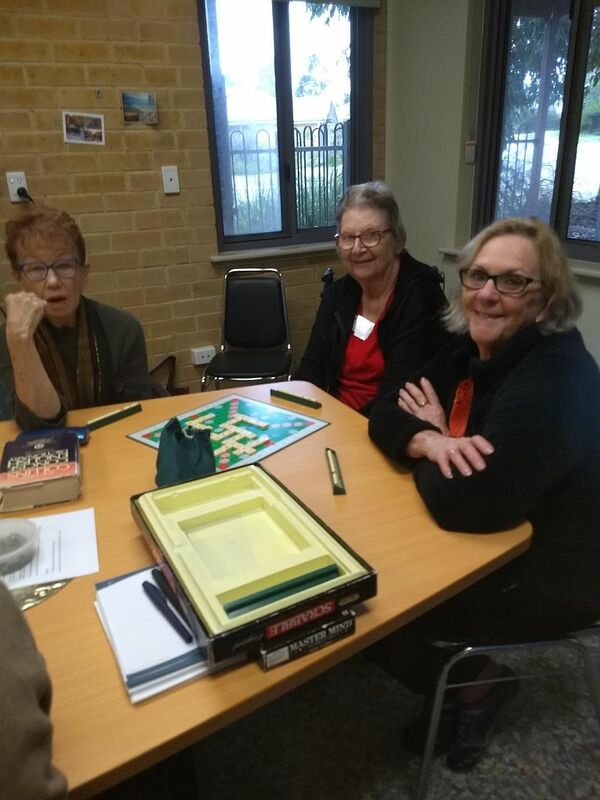 Activities included an exercise class, board games and an art class. Sessions will be held on the third Thursday of each month and new activies will be introduced. 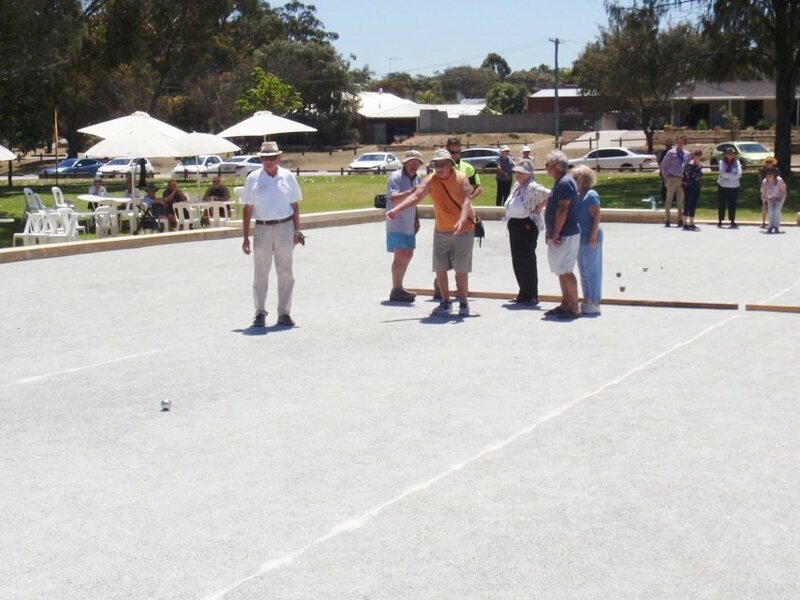 Many thanks to the City of Wanneroo for providing Banksia Grove Recreation Centre free of charge.